Fink Bressack represents individuals, partnerships, corporations and public entities in a diverse array of specialized litigation services. Our attorneys understand our clients’ challenges and opportunities and develop an intimate understanding of their businesses and industries. 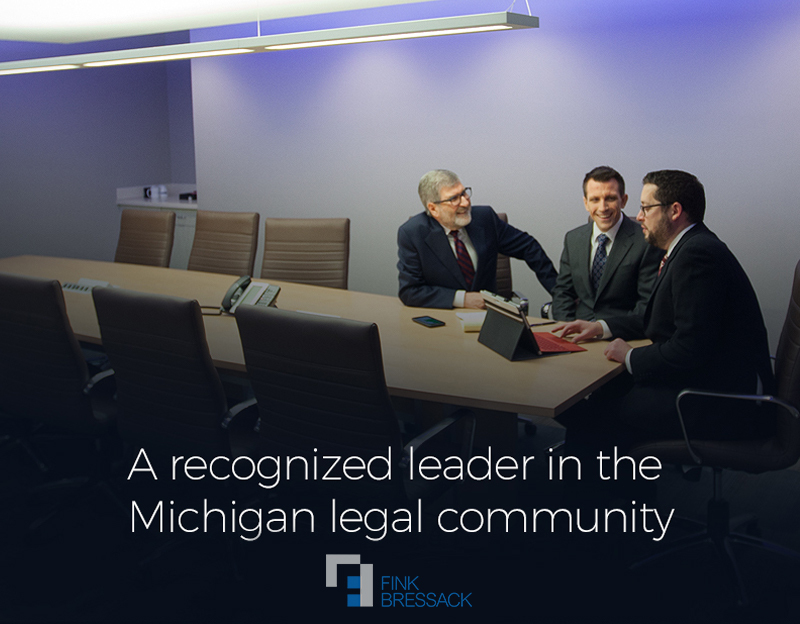 Fink Bressack leverages its expertise in litigation and other legal matters to provide strategic counsel and to drive innovative solutions to complex issues. We relentlessly advocate for our clients, understanding that each client is unique and deserves creative solutions to legal issues.